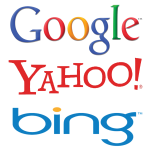 Search Engine Marketing has become a contemporary advertising strategy among companies, agencies, and marketing firms today. Over the past years, more and more people have relied on the internet as their primary source information. True enough, the internet holds a multitude of information just about anything. 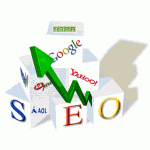 Optimizing internet search engine results to a specific website’s advantage surely increases its number of visitors. In the past decade, the internet has become an integral part in information search among its users. Every corporation has information stored in various silos that may be used by many different actors to perform their duties and make intelligent decisions. 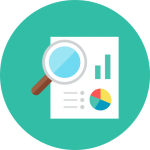 We use open source technology to implement enterprise search for our clients' websites, intranets, extranets, or any other sources data.